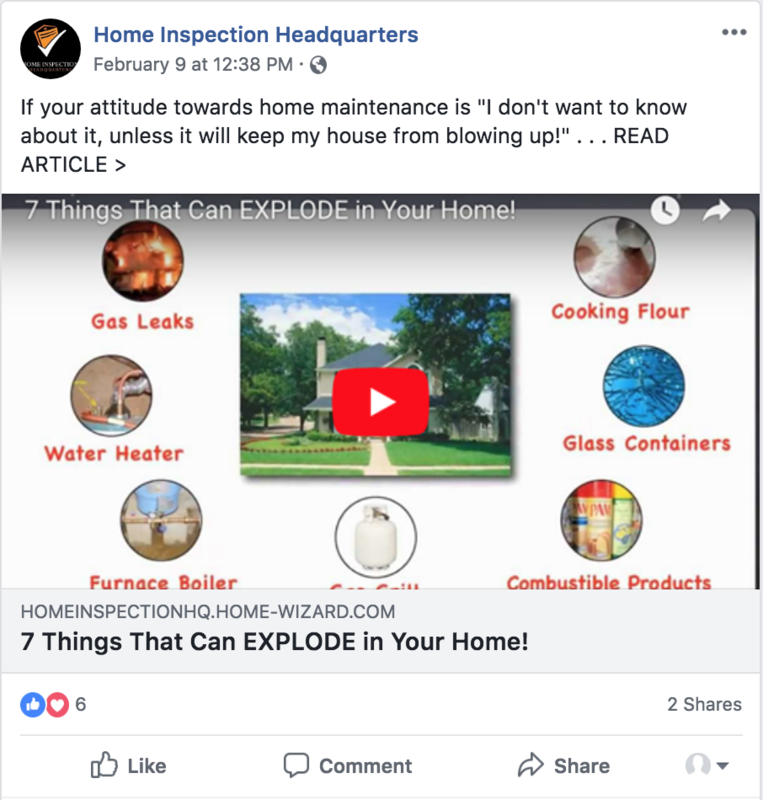 I don't have to stress about home maintenance, and . 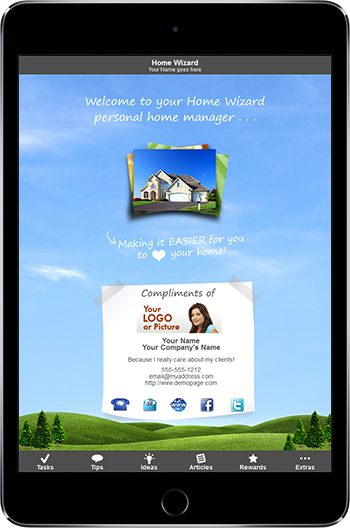 . .
What do you like most about Home-Wizard? 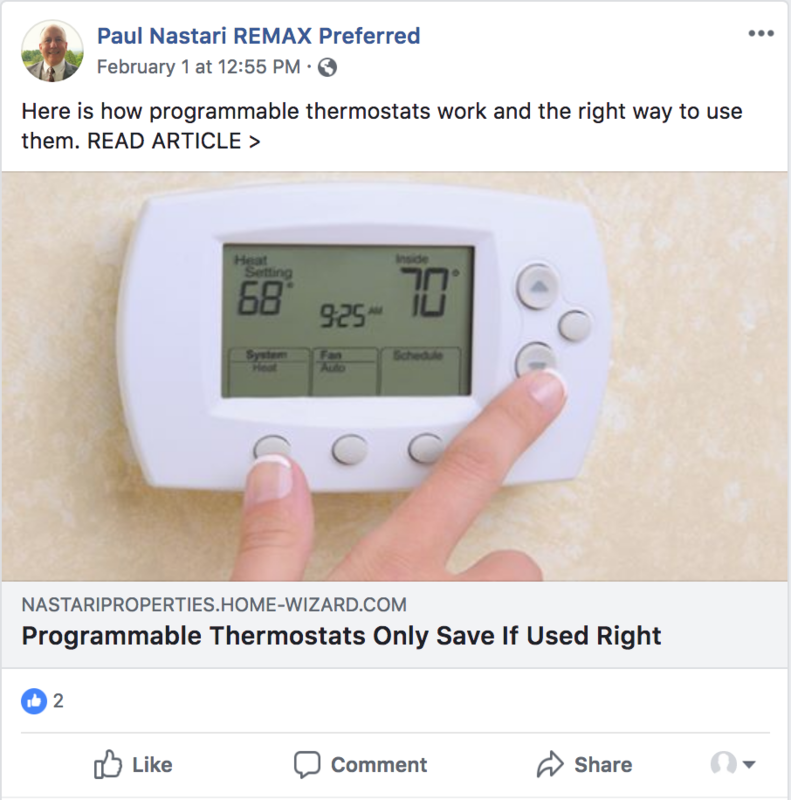 I don't have to stress about home maintenance, and about what needs to get done. 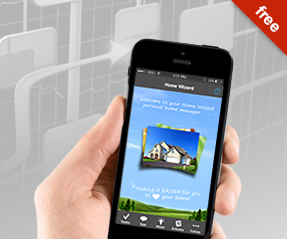 Without home wizard, I most likely would fall behind in many tasks. I look forward to the monthly tips. 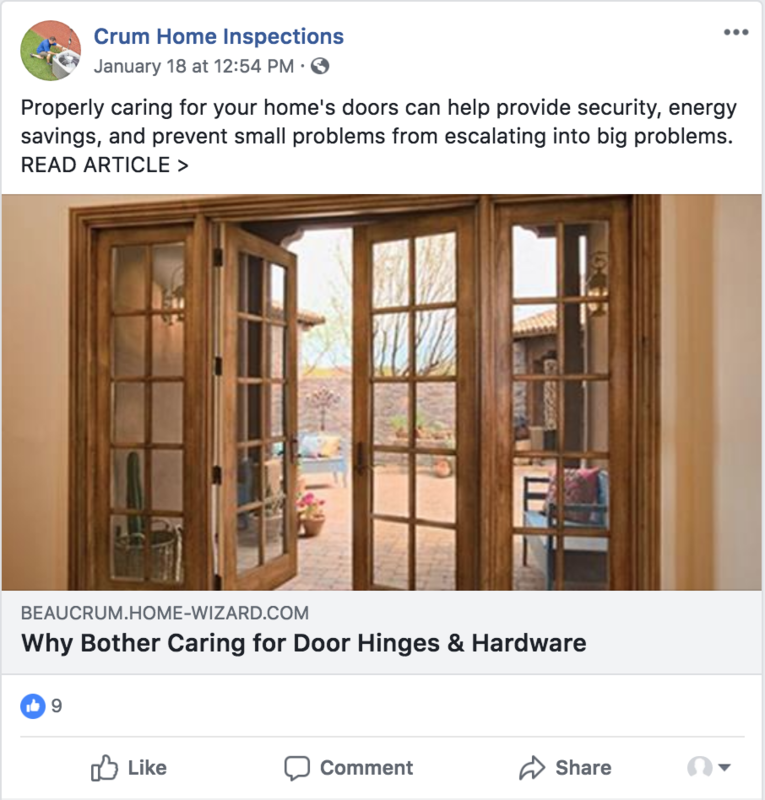 Why do you think that home professionals, such as realtors and home inspectors, should offer Home-Wizard to homeowners like you? What would you suggest to improve Home-Wizard? It is very well written in plain everyday language . . . It is very well written in plain everyday language that an average home owner can understand. You don't have to be. A professional to understand it. Periodic reminders to do basic household maintenance tasks . . . Periodic reminders to do basic household maintenance tasks. The new site layout is a significant improvement over the old, so nice work there! 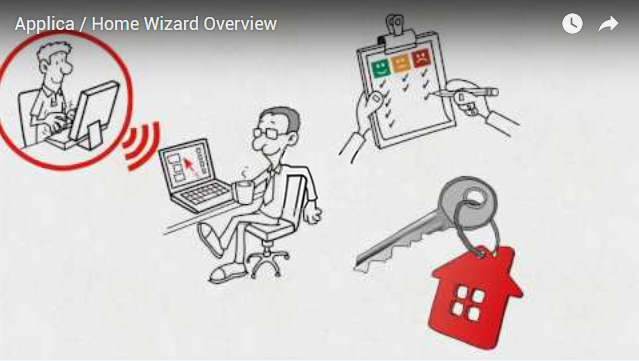 For even experienced home owners it can be difficult to remember to do all of the tasks required to keep a home in tip-top shape, and Home-Wizard really does make this process easier to both remember and accomplish. None that I can think of off the top of my head? The information is very practical . . . The information is very practical. It is information I can use not only everyday, but it is also very beneficial for future project planning. I think the information will provide positive motivation for buying a new home or doing quality repairs. I think it is great already. Reminders help me stay on top of maintenance and . . .
Reminders help me stay on top of maintenance and encourage me to make a checklist. I have recommended the home wizard to several friends. I'm pleases with the wizard. 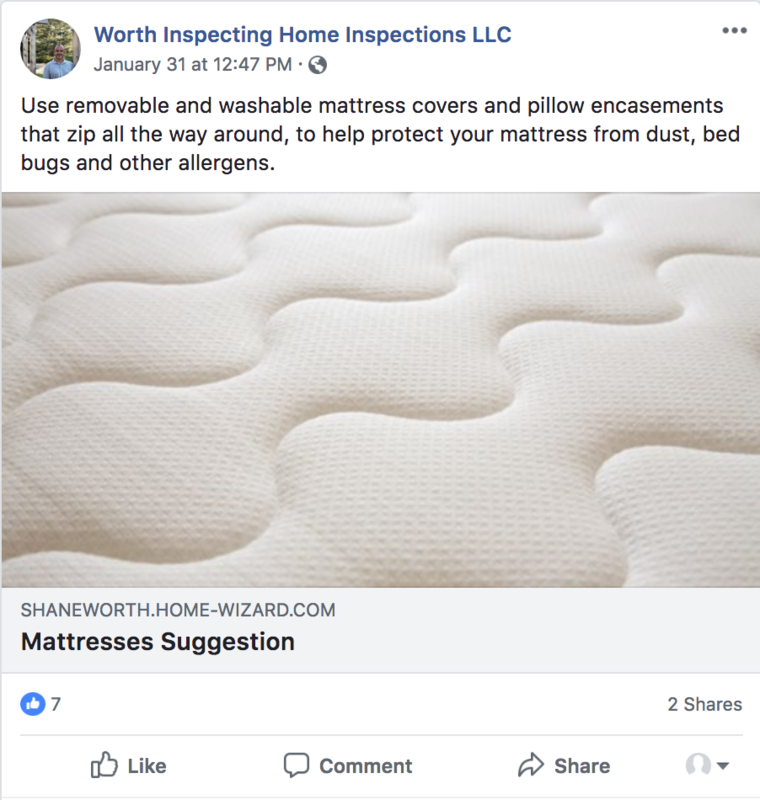 I appreciate the tips for monthly care of the home . . . 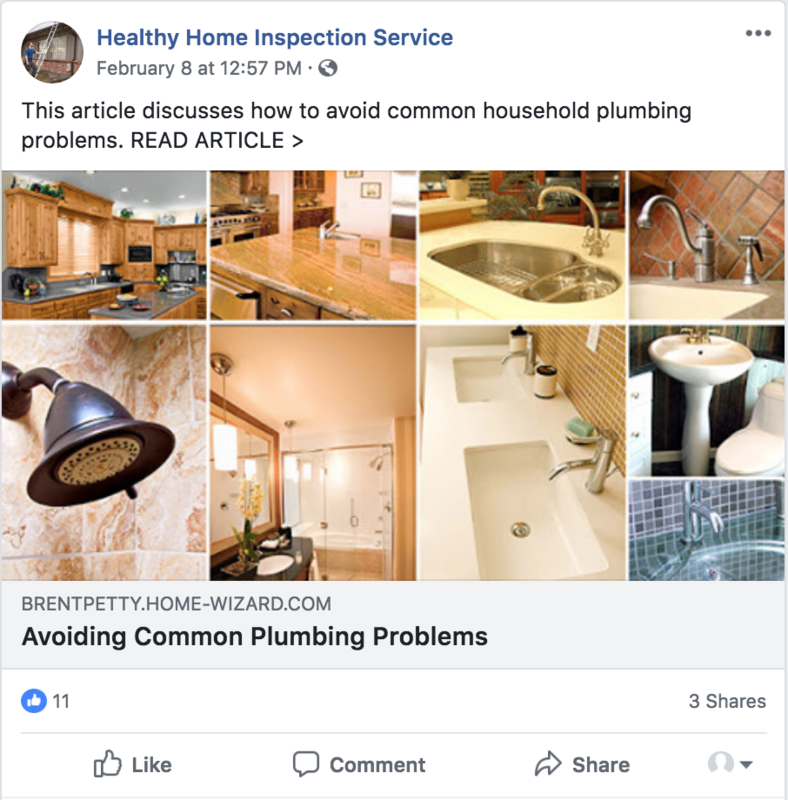 I appreciate the tips for monthly care of the home. Even the ideas for environmentally-friendly products are highly useful. Many thanks! If a home is better cared-for, the value remains high. Every home owner would like that, and new home buyers as well. 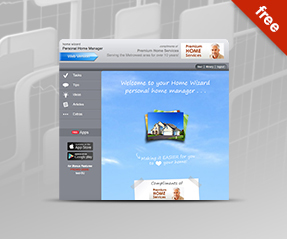 Newly divorced after 25 years of marriage, Home Wizard is invaluable in helping me take care of my home. I like everything about it! Because it gives me a sense of security. And it helps me feel like I kind of know what I'm doing, instead of being totally clueless!! ?? As a first time home owner, I really like the . . .
As a first time home owner, I really like the "top tasks for the month" as well as how to FIT maintaitence. It helps home owners maintain and improve their investment. Keeping the number of tasks small and explaining . . . 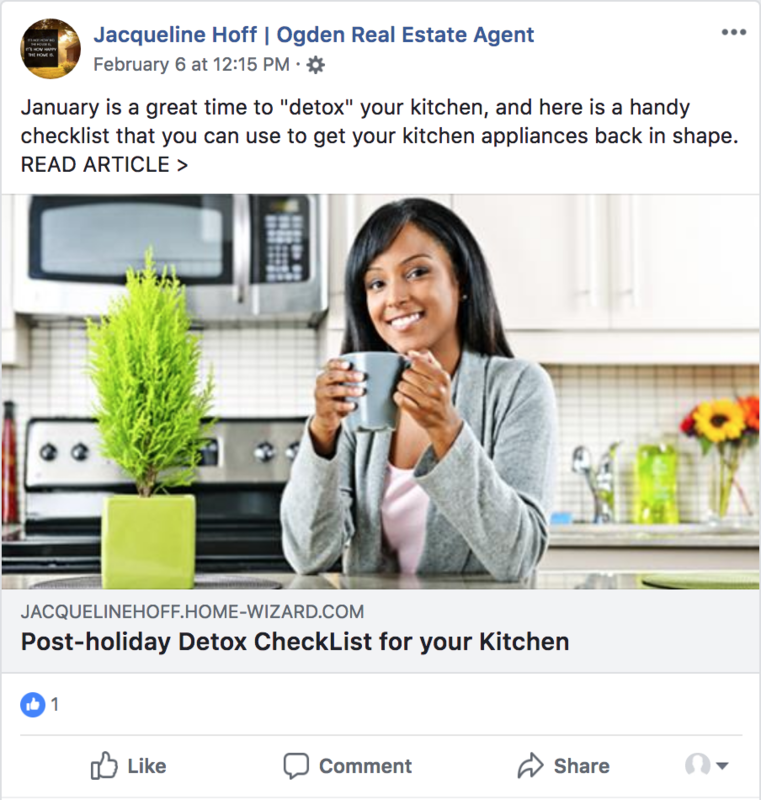 It makes me feel like the agent truly cares about myself and the health of the home. 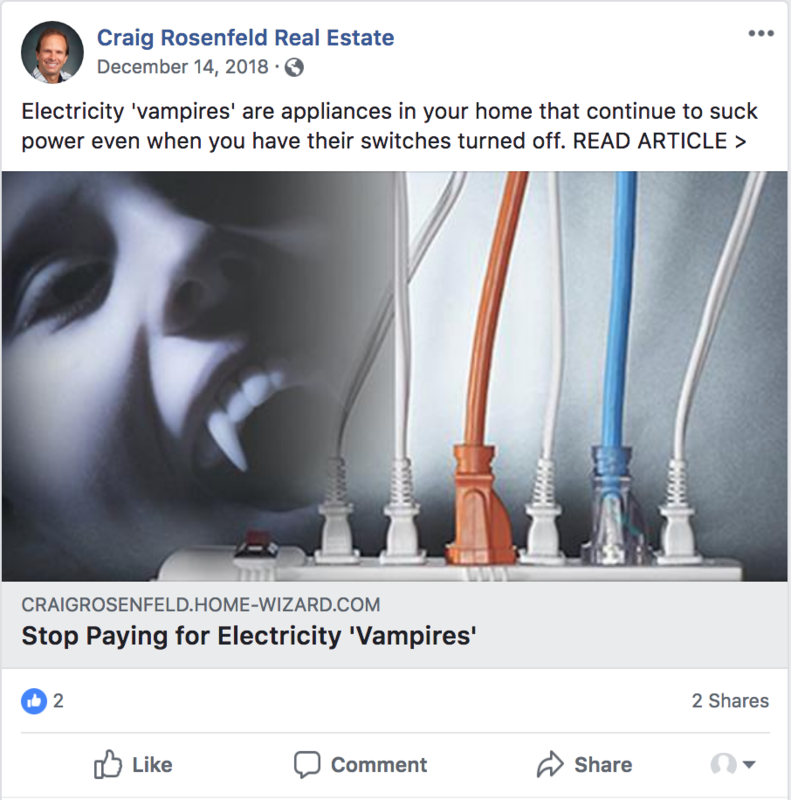 It helps maintain the home value and if I ever want to sell I should be ready to go. It reminds me each month of important home care items . . . It reminds me each month of important home care items that I too frequently forget. It helps you maintain the value of your home. As a first time homebuyer, I like the useful tips on . . .
As a first time homebuyer, I like the useful tips on maintaining appliance etc. I love the reminders and how it teaches me how . . . I have a husband with dementia and I sure appreciate the reminders as I had no idea that maintenance was as simple as you make it. Thanks so much. Little did I know when I started this relationship with you that I would love to have these reminders. It can help anyone with baby steps. You Rock. The monthly reminders of when it is time . . .
As a reminder to do regular maintenance on our homes. Don't mention basement items to people who live in the south. We don't have basements. 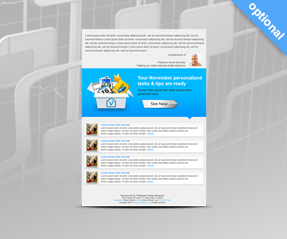 It is very informative and gives you nice tips about . . . It is very informative and gives you nice tips about doing housework. Reminders and making me aware as to . . .
Reminders and making me aware as to the tasks to care of each month. I like that the recommended tasks are listed according . . . I like the reminders to do things each month or seasonally . . . I like the reminders to do things each month or seasonally . Nothing really been working for me. Real-life suggestions for making our homes better & safer . . . Real-life suggestions for making our homes better & safer! Anyone who owns a house has a tremendous interest in protecting it, as well as their family. it reminds us to do things that we would forget about . . .
it's on going learning. schuerman is a wealth of knowledge and this is a continuation of that. reminds me to do things i already know i should do . . . Monthly reminders and easier to maintain a home . . . Helps build a relationship between the two. Regular reminders about home-related "to-dos" . . . Regular reminders about home-related "to-dos"
Has information house moms can use . . .
Has information house moms can use also. 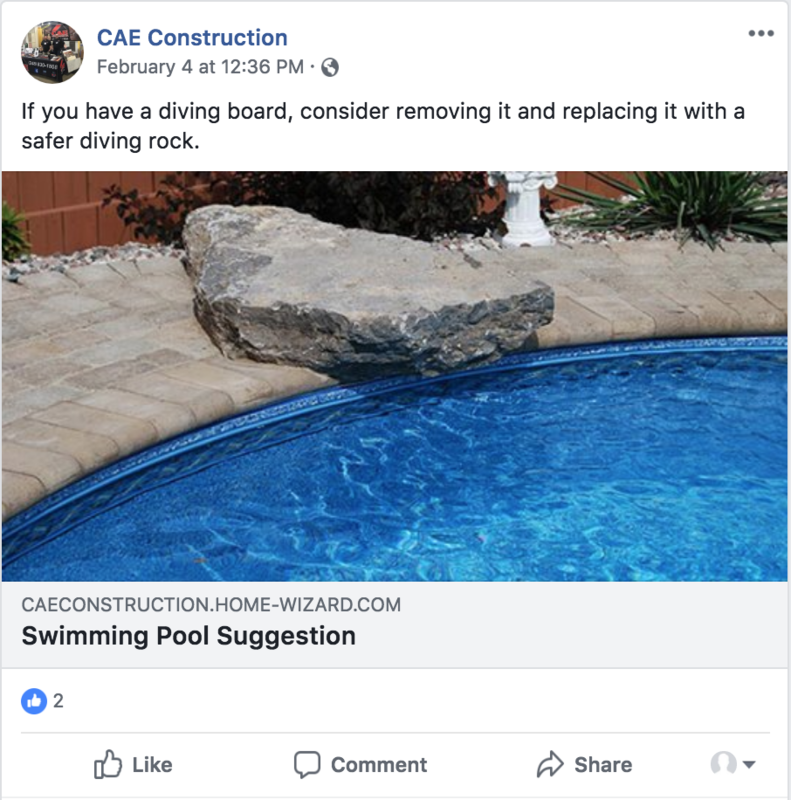 Because it shows they are serious about quality and doing the job correctly. Nothing - it's awesome ! the timelines it gives me to do things. gives good advice on how to care for your home, some suggestions I would not have thought of, good practical advise. It reminds me to do routine maint . . . It reminds me to do routine maint. They inspected my house and did a great job. 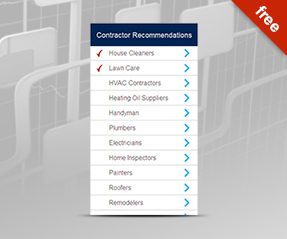 If people read the articles it'll help to keep homes great... and inspections go smoother. Offer recommendations for services in my area. The reminders for home maintenance . . . The monthly emails are informative . . .
monthy reminders in newsletter . . .
First time home buyers do not know what it takes to own a home. the 5 things to do each month . . .
its a good guide for maintaining a home for a new homeowner. ease of use, e-mail reminders . . .
everything concise and clear . . . The seasonal reminder tips . . . I like the seasonal reminder tips. it is delivered to my inbox . . . Helps me set priorities . . .
To keep our homes in good operating condition. Monthly Reminder Lists . . . Timed to the seasons . . . I like the reminders . . .
its detailed help . . . Timely articles . . .
keeps their name in front of you. Monthly to do . . . 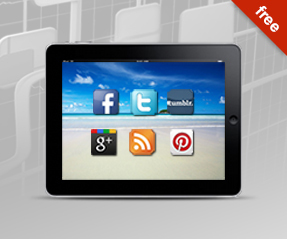 They have create sections of their website which use our web widgets. 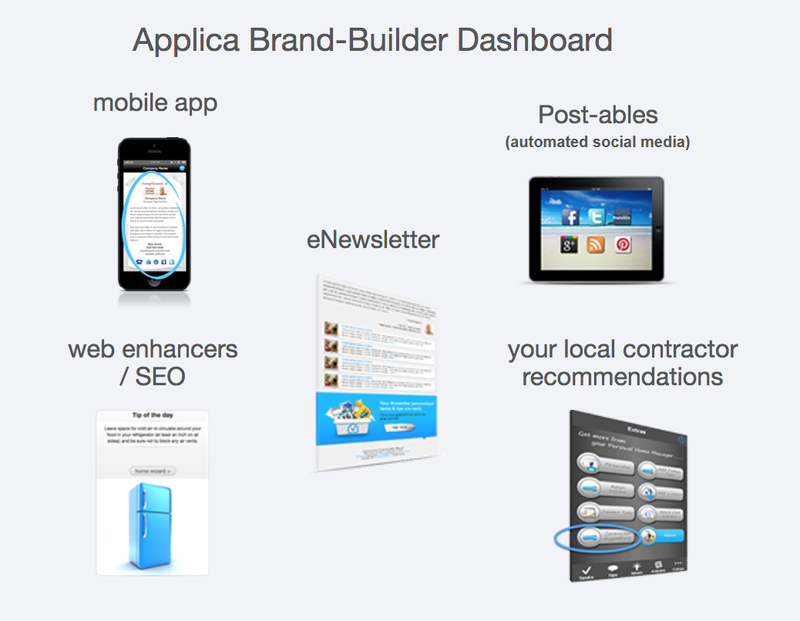 Have a section of their website dedicated to their custom branded mobile app that we provide them. Have created a webpage on their website they call "Homeowner Tips" that uses 5 of our web widgets. And at the bottom of every page of the website they use our eNewsletter signup widget to allow people to signup for their branded eNewsletter. 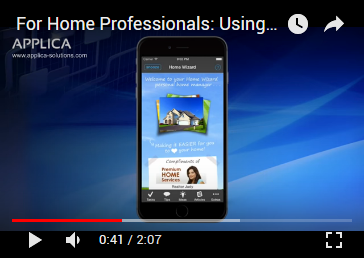 On their home page, you can scroll down to the section call "Home Maintenance Tips" where they use 3 of our web widgets and 2 of our web icons. On the homepage, they use one of our widgets. On the bottom of all their pages they use one of our web widgets for prompting people to sign up for their branded eNewsletter. And under the "Services" navigation they use one of our web widgets and one of our web icon. 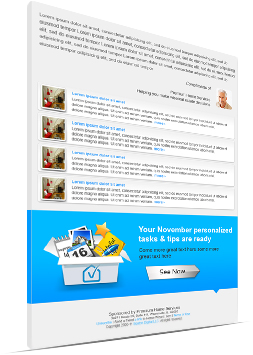 They use one of our web widgets at the bottom of every page prompting people to signup for their branded newsletter, as well as using two of our other widgets in their "Services" tab. Please wait while generating preview..